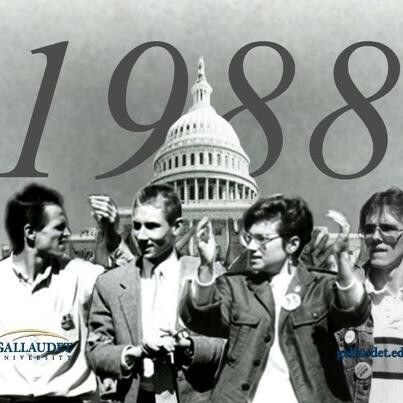 Days prior to selecting a president, the student board of Gallaudet and several staff members held a rally for the support of the deaf president selection. 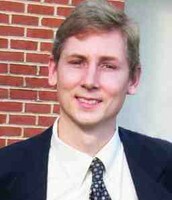 The next day on the 6th, the Board of Trustees stated Zinser would be announced as the 7th President of Gallaudet University and that outraged many students. They decided since the Board of Trustees made themselves unavailable for questions, the students would go to them. The protest lasted 8 days before the Board of Trustees held an emergency board meeting which included Spilman's resigned, Taskforce set up to determine the best way to achieve the 51% of deaf board members, no reprisals, and I. 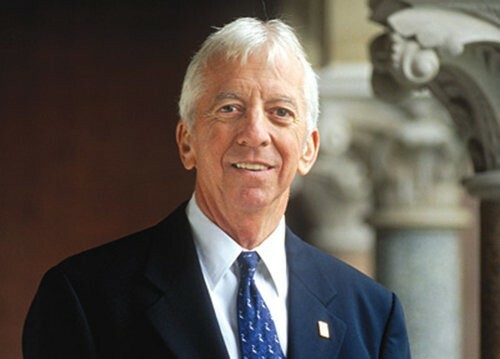 King Jordan became the 8th President of Gallaudet and the 1st known deaf President of Gallaudet. 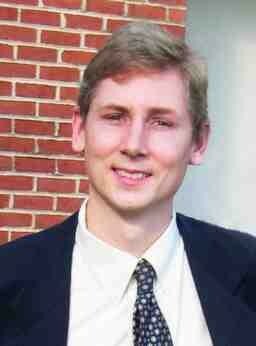 Phil Bravin took the chairperson position of the Board of Trustees and from that day forward we've always had a deaf president. 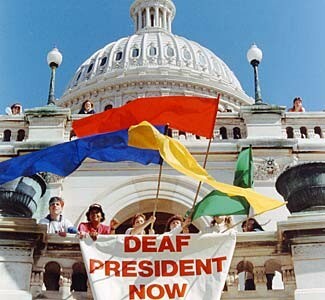 I’m so grateful for the whole Deaf President Now protest. Twenty-six years of having an actual deaf president has really made a difference at our school. I feel so confident with my deafness and the hearing world now knows we aren’t the helpless children they think we are. Because of this event we learned we have a voice and can stand up for ourselves; we don’t have to accept the ways others have created for us, we can fight back! Our president being deaf allows our voices to be heard and our situations to be understood since they know what it’s like to be unable to hear. 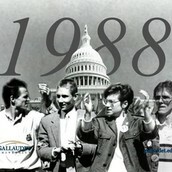 I’ve never been so proud; Deaf President Now, Deaf President Forever!